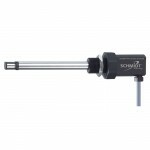 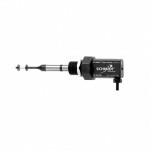 SCHMIDT-Technology AIR-flow sensors specialises in Monitoring Instrumentation for Compressed Air and Gas Systems. 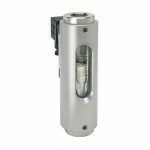 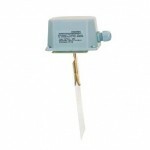 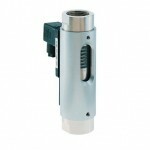 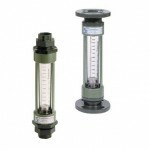 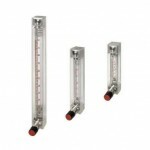 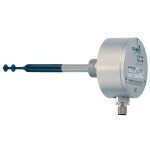 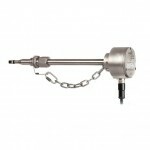 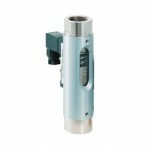 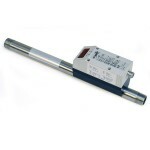 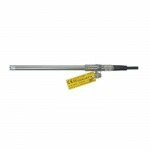 Our product range includes Flow- and Consumption Sensors as well as leakage detection equipment. 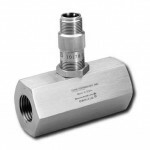 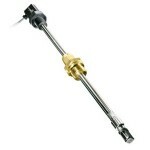 These sensors work on a thermal measuring principle, which means that NO additional pressure and temperature measurement is necessary, and also NO mechanically moving parts to fail or wear out. 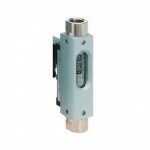 VERY low flow rates can be measured (< 0.06 m/s), as well as very HIGH rates (<200 m/s). 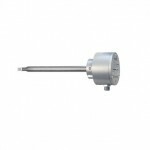 Applications include dirt and dusty air/gasses, directional flow sensing, as well as temperature sensing. 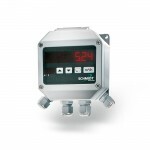 You can achieve great SAVINGS on electricity costs, by reducing air leakage in your compressed air system, using Schmidt Flow sensors.